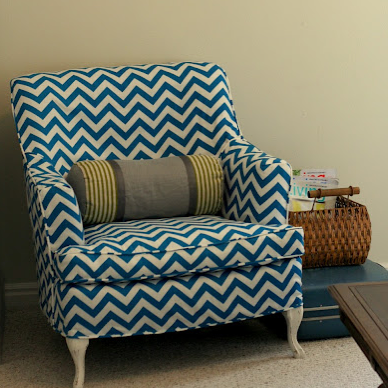 Go check out Shelley’s blue chevron slipcover. She re-did her room and it’s to die for. I love all it’s funkiness! So much so…I invited myself to spend the night. 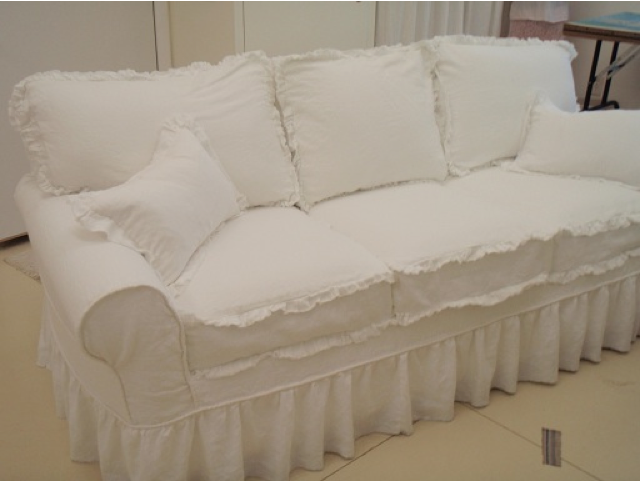 Cyndi made this oh so fluffy sofa slipcover with tons of ruffles! Heart! 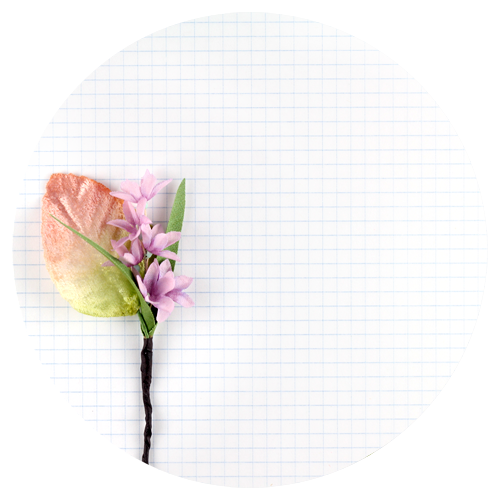 Make sure to go take a look…she did a little something unexpected to the back! Gina made a pair of matching slips for these two chairs! 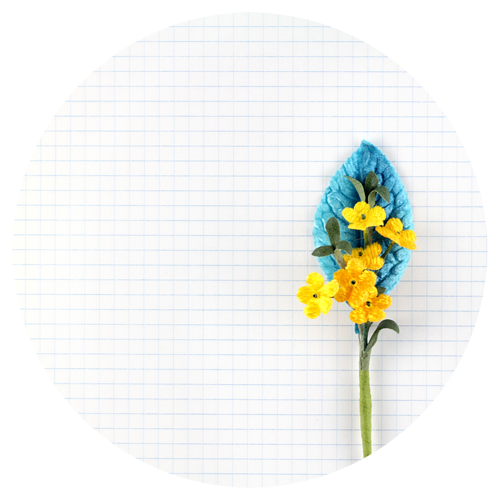 I love her work…and this fabric is loverly! 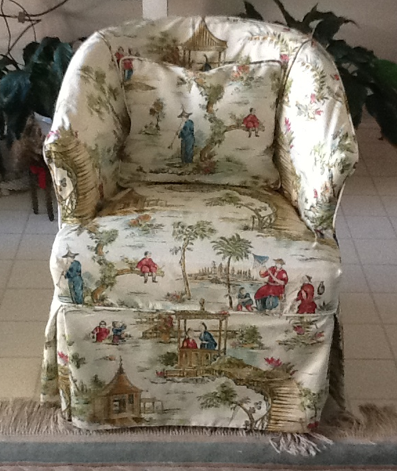 I love the Japanese toile that Gina used… very cute! Thank you for featuring my chairs. I was very excited to see that you liked the slipcovers. i love that white slipcover. 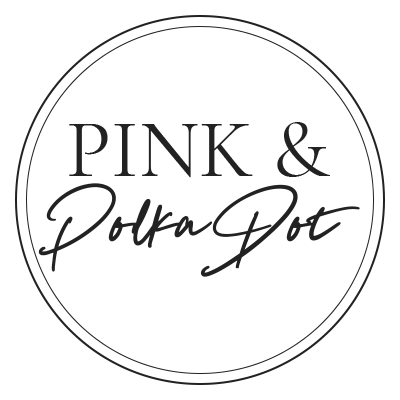 happy to have found your blog this am through Pinterest.